StarWars.com has posted an exclusive preview of the audio book for the upcoming novel Star Wars: Heir to the Jedi by Kevin Hearne. 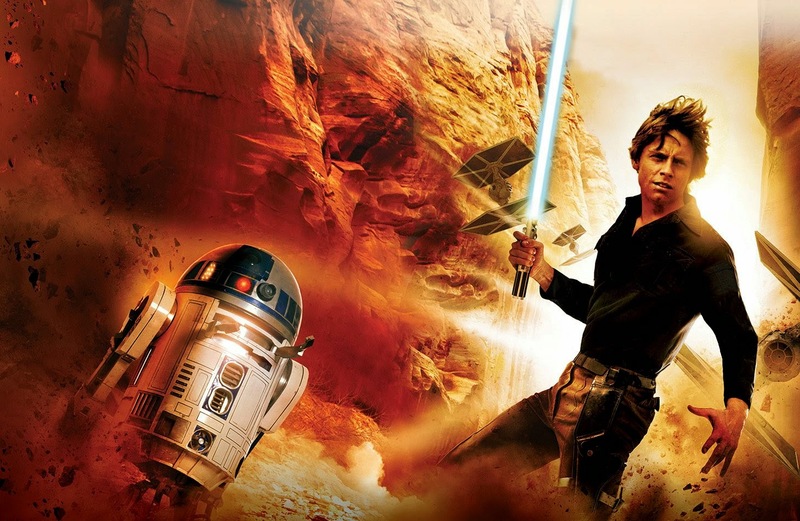 The novel is a first person Luke Skywalker story set between Episodes IV and V. The novel is Hearne's first novel in the Star Wars galaxy and hits shelves on March 3rd, 2015. You can pre-order Heir to the Jedi here. I like all the hype for this period between IV &V (the comics) and totally stoked for the novel. Can't wait to read the toe inns.